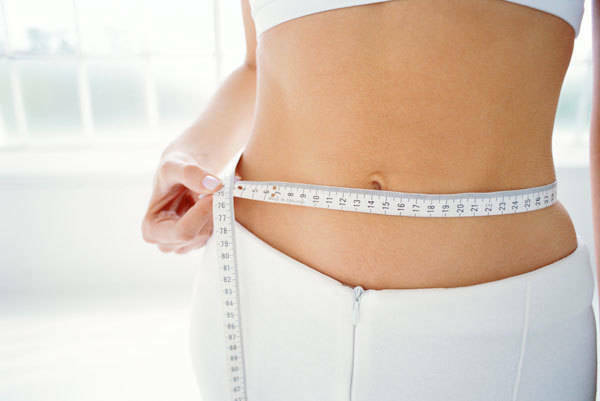 For years, Envision Medical Spa has been using the patented, popular science of CoolSculpting® to help numerous clients significantly reduce stubborn fat deposits which tend to collect in certain parts of the body. For those not familiar with it, CoolSculpting® is a revolutionary fat reduction technology which uses a system known as Cryolipolysis® to target specific regions of the body for treatment. Employing an impressive selection of "applicator cups", the apparatus uses mild vacuum suction power to draw a fatty bulge between the cooling panels of the specially-designed applicator cups. The cups are engineered to fit various body shapes and specific regions. Once the fatty mass has been enveloped by the cooling panels, the temperature is lowered in the cups to freeze the fat cells. Once the cells are frozen, they die off and are removed from the body over time using our bodies' own natural processes. There is also a newly developed applicator which is does not use vacuum power but is used for "non-pinchable" fat zones such as the outer thigh area. In light of the amazing success of CoolSculpting®, the maker, Zeltiq has recently introduced improved applicator cups which are now available at Envision Medical Spa's downtown Leduc facility. These enhanced components allow for an expanded list of potential treatment sites which include midriff areas, the "flanks", (think "muffin tops" and "love handles") inner thighs, outer thighs, and upper arms. Those who have experienced CoolSculpting® in the past will notice a number of ways Zeltiq has improved the process with the CoolAdvantage® updates. For example, the new version of the technology only takes about half the time as the previous system; down to just 35 minutes or so. We can easily squeeze you in (no pun intended!) during your lunch hour from work. Those who are experienced with CoolSculpting® will also notice the redesigned applicator cups provide much greater comfort than in the past. Best of all, however, is with the new applicator options; Zeltiq has significantly expanded the potential treatment areas on which this technology can be used effectively such as on extra chins. It may just be the drug-free, non-invasive answer you have been seeking for those unsightly fatty areas that even diet and exercise don't seem to help. CoolAdvantage®; it's faster, it's more comfortable, and it's your best option to get the figure you want.